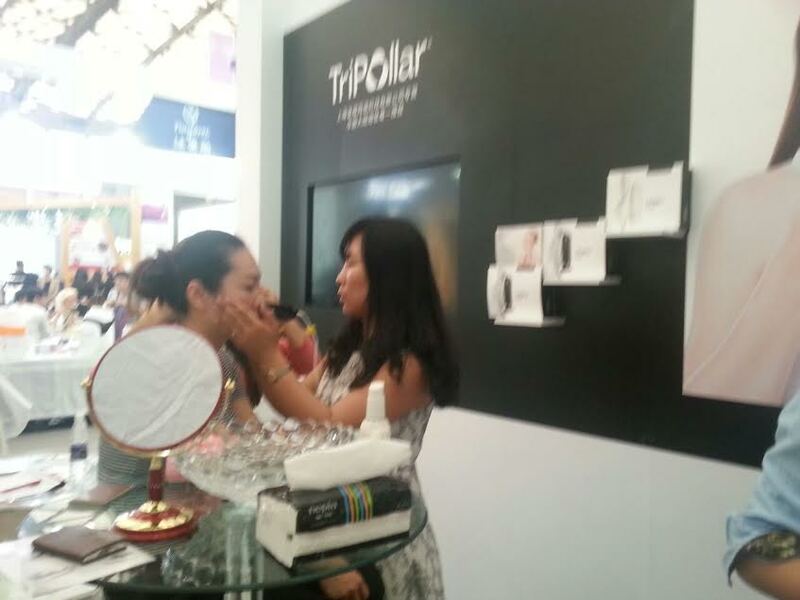 Dates & Location: June 2-4, 2015 in Hall #1 of the Israeli Trade Fairs and Convention Center in Tel Aviv. EZpack will be showcasing their emergency water storage systems and latest innovations! For example: The Spider - New Era in Water Mobility! For over six years the IsraelExporter.com has been actively (and aggressively) promoting Israeli export companies to world markets. The promotional campaigns that we manage are not focused on the masses, we are targeting very specific people (depending on the industry). Once we find those relevant people (distributors/reps/importers/buyers/entrepreneurs/etc..) we then look for ways/reasons that will allow us to strike up a conversation with them. Creating conversations with relevant professionals is the key that will open up doors for exporters and get the exports (products and services) rolling in foreign markets. Too many companies/exporters waste time and money on various mass marketing strategies that simply don't work. 2- The right tools to move forward in the sales process. People are often asking us: "What is it that you guys exactly do?" 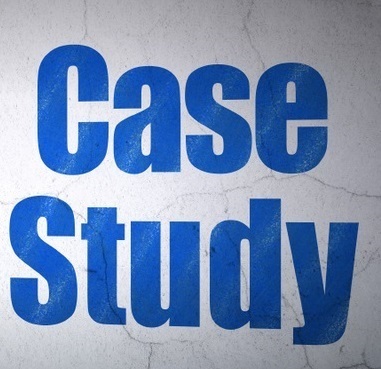 Our goal is to provide our companies with ongoing information on the markets they are interested in selling to. If a cosmetic company is interested in selling in the US market - We will find the right decision makers/distributors/importers etc.. that would be relevant for this cosmetic company. If a water tech company is interested in the German market - we will find the right local professionals that would be relevant for this water tech company. 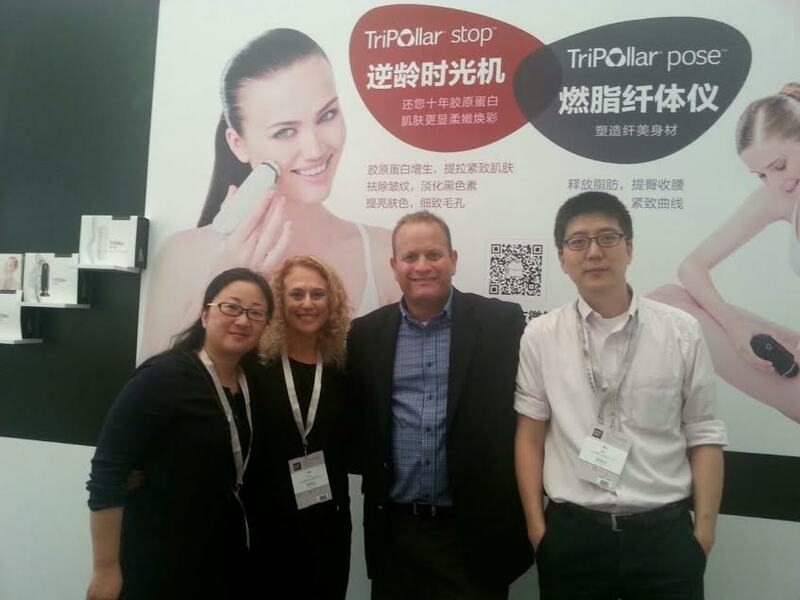 An IsraelExporter.com medical company in the medical tubing industry expressed interest in approaching EU medical device manufacturers in order to introduce their lines of medical tubes. 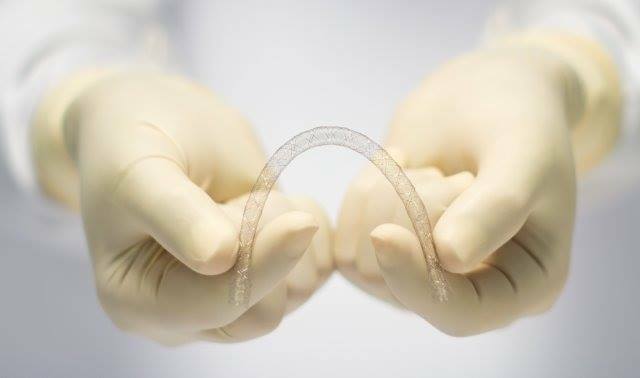 Finding the right EU medical device manufacturers that would be relevant for this medical tubing company to approach. In order to overcome this challenge we decided to focus on the EU competitors of this medical tubing company and find the medical device manufacturers these competitors are selling to in the EU market. Once we have an accurate list of EU medical device companies who are currently purchasing medical tubes – We can now move forward in the process and find the relevant decision makers to approach within these medical device companies. Who is making the buying decisions? Is the buyer just receiving orders from the senior management? We have developed in-house tools that allow us to effectively map out the main players within the company and find the right decision maker within the company. The beauty of accurate channel partner research is that the information does not become bathroom reading material. The information is brought to life. Sales/Biz dev/ managers can now run forward with the information. The IsraelExporter.com team can now supply this medical tube company with ongoing lists of relevant and accurate potential leads. This is how we increase Israeli exports. 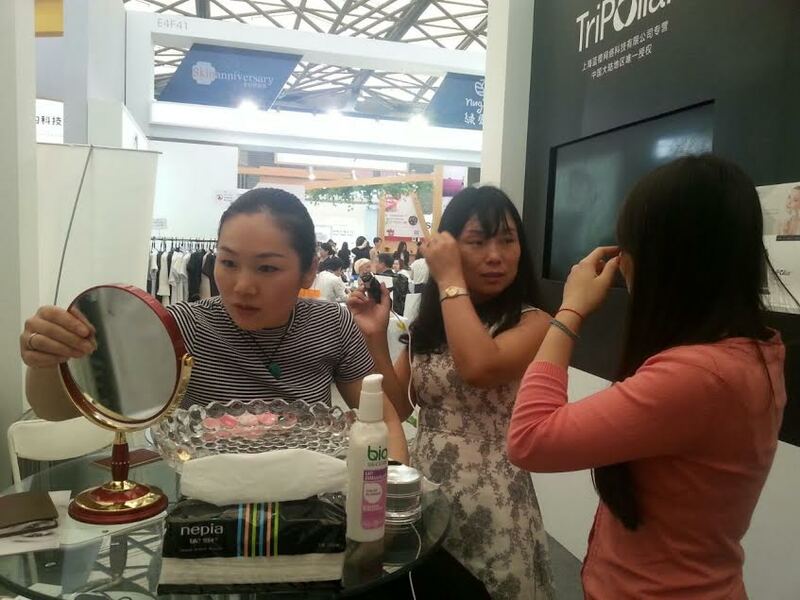 It was a great show for Pollogen at the China Beauty Expo! 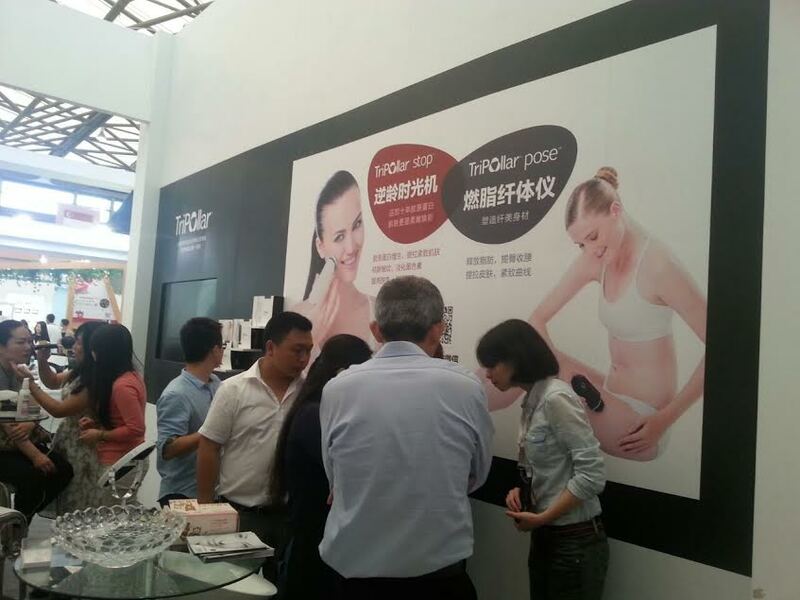 Together with their local partners they showcased Pollogen's Tripollar Pose & Stop skin treatment technology. 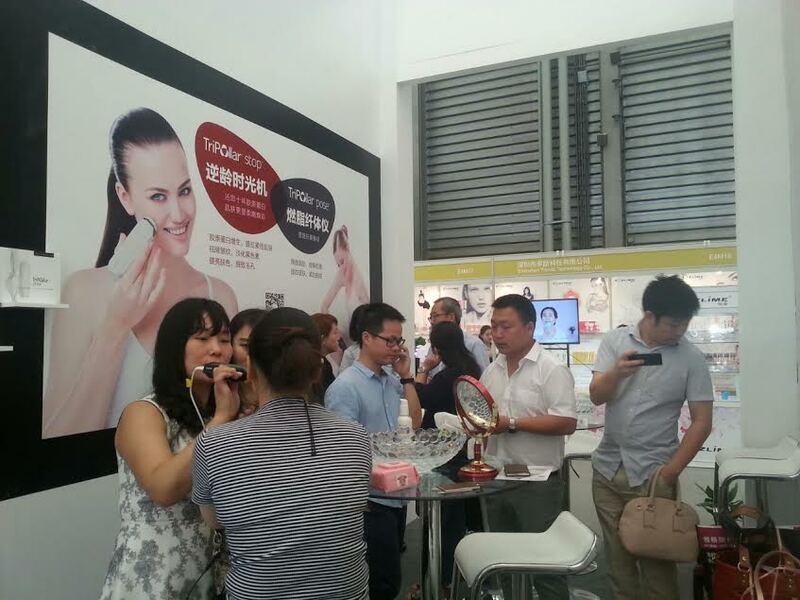 "Our booth was crazy busy!" Here are a few pictures from the show! Dry lips & mouth cause discomfort in 59 % of the patients during the first 24 hours of the postoperative period. Coolsense is now introducing LipSense! LipSense is a Lips moisturizer to keep the patients'lips moist after surgery. Safe use and keeps mouth free. Significant reduction of patient dryness discomfort. Reduction of nursing efforts, clearing time for critical tasks. Potential income for the hospital. 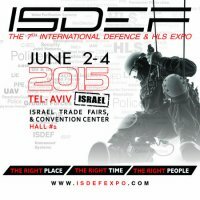 This week several IsraelExporter.com companies will be exhibiting at shows around the world. The IsraelExporter.com/Skylimit teams put in hard pre-exhibition work before the shows. Wishing the best of luck to everyone! E-CoolSense - a local anesthetic device that anesthetizes the site of injections by a Cryo system within 3-5 seconds with no chemicals and no after effects. DermaSense - an innovative hand-held device designed for treating the areas of the face, neck, cleavage and back of the hand. It offers a unique triple-active Mesotherapy device with a micro-needling head, a removable cooling head and a serum complex. 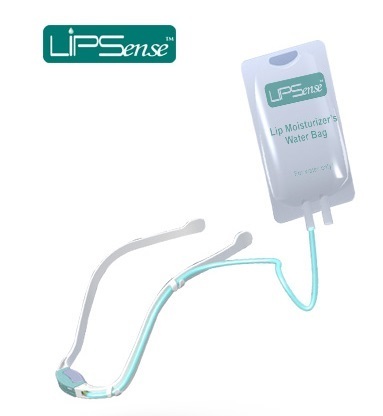 LipSense - a Lips moisturizer to keep your lips moist after surgery. Safe and easy to use, keeps mouth free with an irrigation dripper and provides patients with more postoperative independence. STOP is a remarkable new clinical skin renewal device that postpones and reverses the signs of ageing, bringing about a fresh, younger look that until now could only be achieved through professional treatments. STOP has started a revolution by transforming the professional treatments into a self-administered clinical treatment, in the comfort of your home. TriPollar POSE is an easy to use device that shrinks fat cells, reduces body circumference and improves the appearance of cellulite for a smoother, tighter and more toned body. Adult: A wide range of Incontinence and Feminine Hygiene products. Baby: A Full range of Baby Diapers, from New Born to Junior and Baby Wipes. Personal: A variety of Wet Wipes, in individual and multi packs. House Hold: Multi purpose, Stain Removing and Lens Cleaning wipes in a variety of multi packs. Duma Optronics is a well established and rapidly growing company specializing in Electro-Optical and laser instrumentation technology. Sapir Plastics Industries a global leader in the market of plastic packaging solutions. 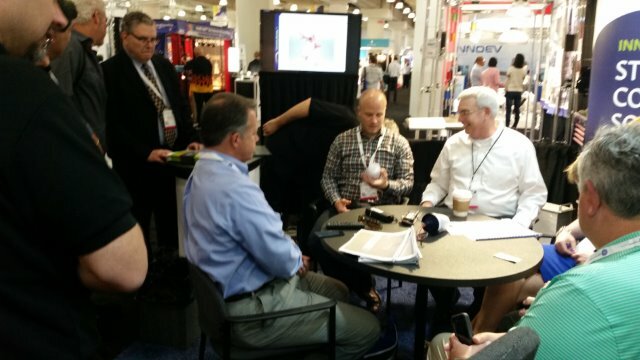 Telematics Wireless recently exhibited at the LIGHTFAIR International show in New York. 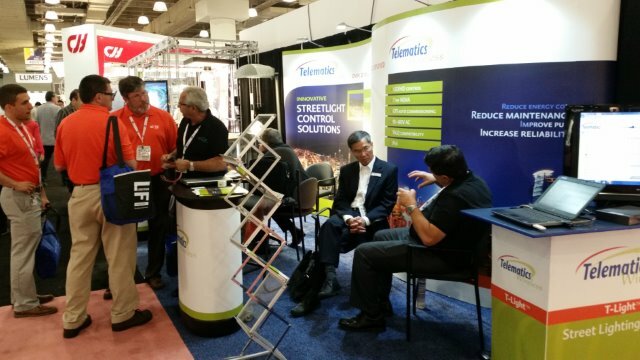 At the show Telematics Wireless introduced the T-Light™ control system which is a wireless smart lighting control solution for managing street light operations. It enables utility and maintenance companies to benefit from an improved level of cost-effective, reliable and timely service. • Delivers significant energy savings, and reduces maintenance costs. • Enables real-time and pre-scheduled light control - on/off or dimming of each light or group of lights. • Ensures secured information using encrypted data communications. 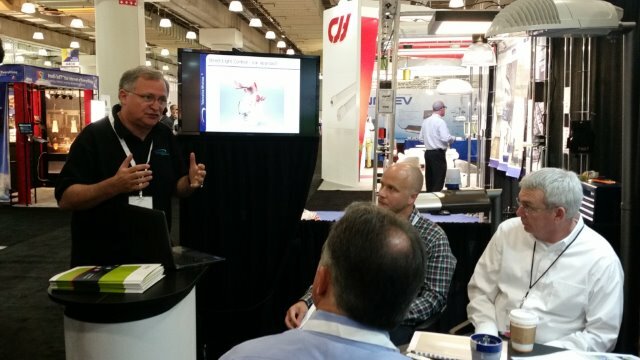 Telematics Wireless had the opportunity to meet with many industry professionals who expressed interest in learning more about Telematic Wireless and their smart lighting control solution. Coronary artery bypass grafting surgery (CABG) is one of the most common surgical procedures of the heart. In simple terms: CABG surgery restores blood flow to the heart when one or more of the blood vessels are blocked. What happens during CABG surgery? First, the surgeon removes a section of a healthy vein or artery from another area of the patient’s body and relocates it to the heart. This is called a graft. The surgeon attaches one end of the graft to a major blood vessel above the heart. The other end is then attached to an area of the coronary artery downstream from the blockage, thus creating a bypass route for blood flow. Once the graft is in place, blood flow to the heart is restored. CABG provides an excellent short and medium term solution but its long-term success may be limited by failure of the relocated veins that have been used to bypass the blood vessels of the heart. In their new location as bypass grafts, the veins are exposed to higher blood pressure and irregular flow, which make them more sensitive and prone to develop new areas of blockage. After one year, more than 30% of patients will suffer from vein graft full or partial blockage. Blocked or diseased vein grafts mean that the patient may develop recurrent angina (chest pain) and may require further treatment including the possibility of another operation. VEST, developed by Vascular Graft Solutions, is a delicate "sleeve" that is threaded over the vein graft during the bypass operation. The VEST is a unique cobalt chrome braid that supports the graft from the outside, absorbing and relieving the tension caused by high pressure, while improving uniformity of the vessel wall and flow pattern. VEST implantation fits in perfectly with routine CABG, and takes only 2 minutes to complete.VEST slows down the development of vein graft disease and is an important enhancement for Coronary Artery Bypass Surgery. VEST is a novel external scaffold for SVG that improves CABG long term results by creating a hybrid conduit that combines the benefits of both arterial and venous grafts. Soflex is a leader in the field using innovation and creativity to develop unique solutions for vision problems, while ensuring product quality and using the most modern cutting-edge technology. 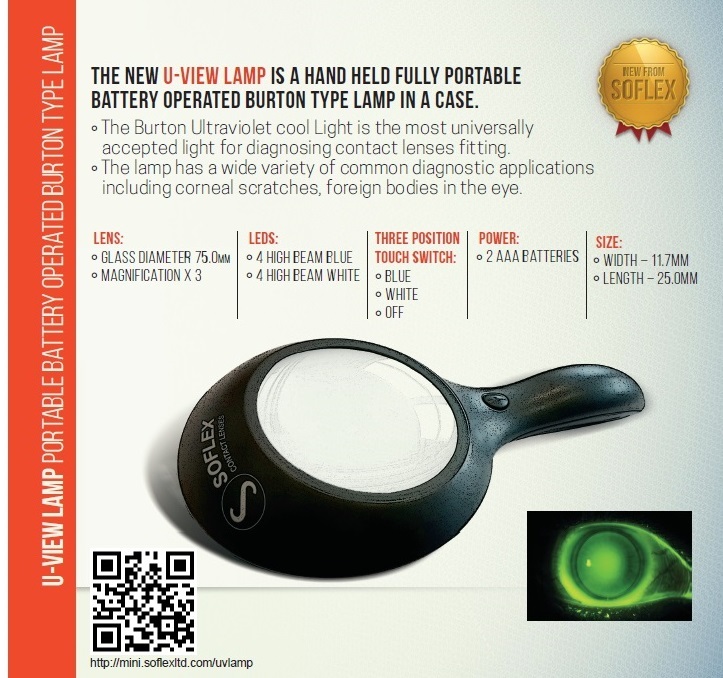 This portable Ultra Violet Lamp is a very convenient and useful accessory for the contact lens fitter. It is an inexpensive and versatile instrument. 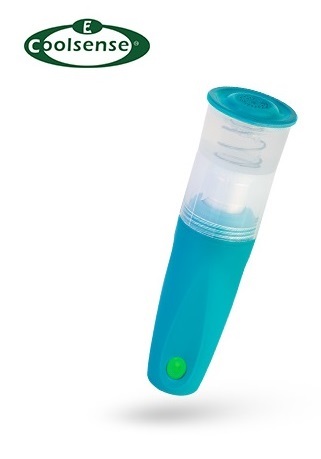 It has a white light and a blue light which is ultra violet sensitive. It has a +6.00 Dioptre magnifying glass. The “white–light” option enables the practitioner to view the external cornea, conjunctiva and eyelids with the aid of the magnification and bright light. The “blue–light” option enables the practitioner to observe the fluorescein pattern under the Gas Permeable contact lens as well as fluorescent staining. It is a portable battery operated instrument therefore can be used anywhere and is not dependent on an electricity supply. 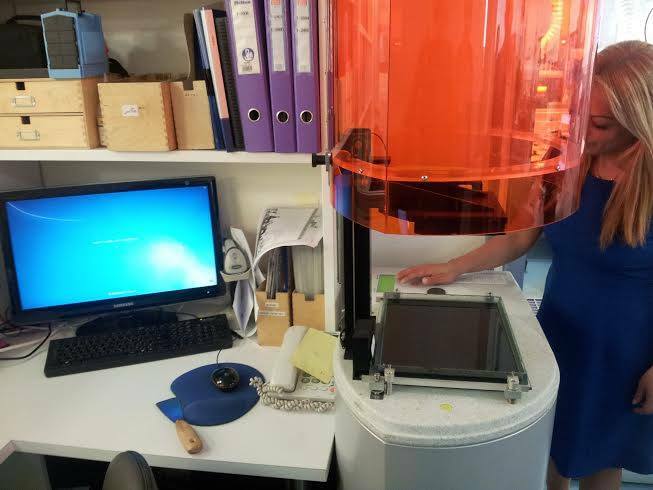 The instrument is very compact and lightweight therefore very convenient to use and mobile. Meet Soflex Contact Lenses at the BCLA Exhibition! Soflex Contact lenses will be exhibiting at the BCLA Exhibition in Liverpool! 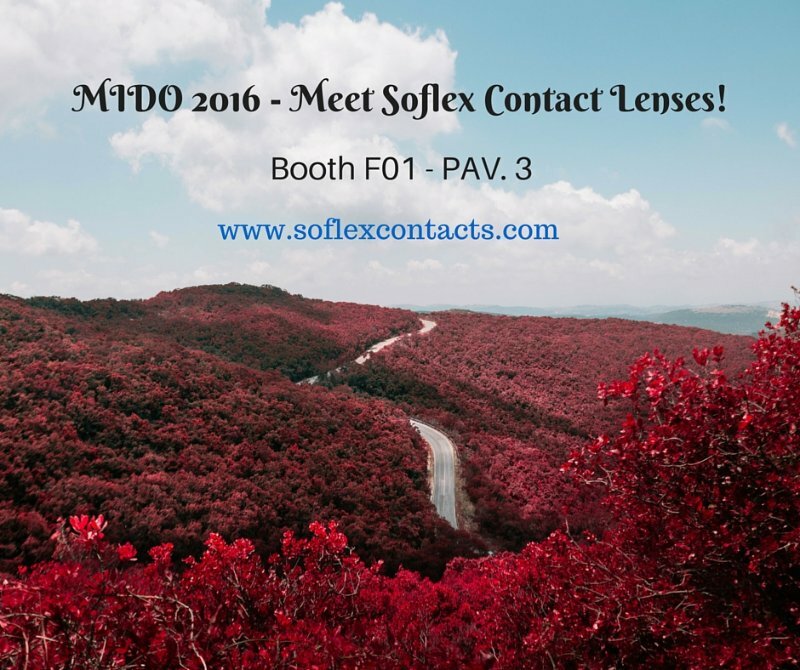 Soflex will be showcasing the 'New U-VIEW' at the show! The E-Coolsense is an invaluable tool for clinicians and doctors performing medical or cosmetic procedures, it also greatly improves quality of life for individuals who undergo injections on a daily basis. a revolutionary, though simple, hand-held device that anesthetizes the site of injections by a Cryo system with no chemicals and no after effects. When stored in a freezer compartment, the device is immediately ready for use. It numbs the site of injection within 3-5 seconds. COOLSENSE consists of an applicator, which has an in-built temperature gauge, as well as an antiseptic component to clean the applicator. CoolSense provides pain relief and prevents the skin from being harmed and burned during the injection. 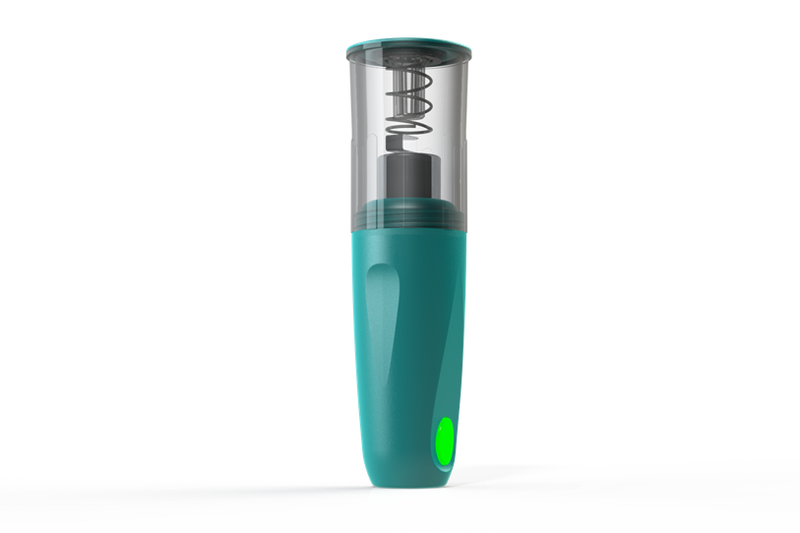 The E-CoolSense’s head unit includes a disinfection mechanism, containing an alcoholic gel. The gel is spread over the applicator’s metal surface, serving as an additional protection against a skin cold-burn. E-CoolSense can be used repeatedly as long as it is restored in a freezer. E-CoolSense is suitable for babies, children, adults and the elderly. For painless injection procedures in Clinics, Hospitals and at Home! CoolSense has been satisfactorily in use by doctors and individuals all over the world since 2009. CoolSense is CE and FDA approved. To ensure appropriate sanitary conditions when using the CoolSense and complement the user’s experience, CoolSense Medical offers the SteriSense, a triple-head sterilizer for concurrent disinfection of three CoolSense heads. Sapir Has a Factory in Milan, Italy! 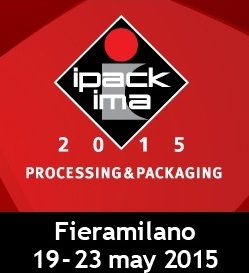 Sapir Plastics Industries recently acquired a new productive branch in Milan: at the Ipack-ima 2015, it is proud to show his larger-than-ever basket of first-class packaging solution. Quickly reacting to the worldwide development of automated logistics systems, Sapir Plastics Industries offers its clients the next generation of flexible packaging solutions: highly efficient, cost-effective and easy to use. Sapir Plastic Industries has the know-how, the efficiency and the experience to provide the perfect packaging solution for you! Being one of the largest manufacturers of flexible packaging products, Sapir Plastic Industries is always one-step forward: our latest new product is the stretch-hood, a stretch top cover that can replace our traditional shrink-hood, cutting costs of palletizing while maintaining top-level wrapping properties. Our large range of products also includes, among the others, silage film, lamination film, cling film and thermoforming products, meeting the needs of both industrial and agricultural producers. 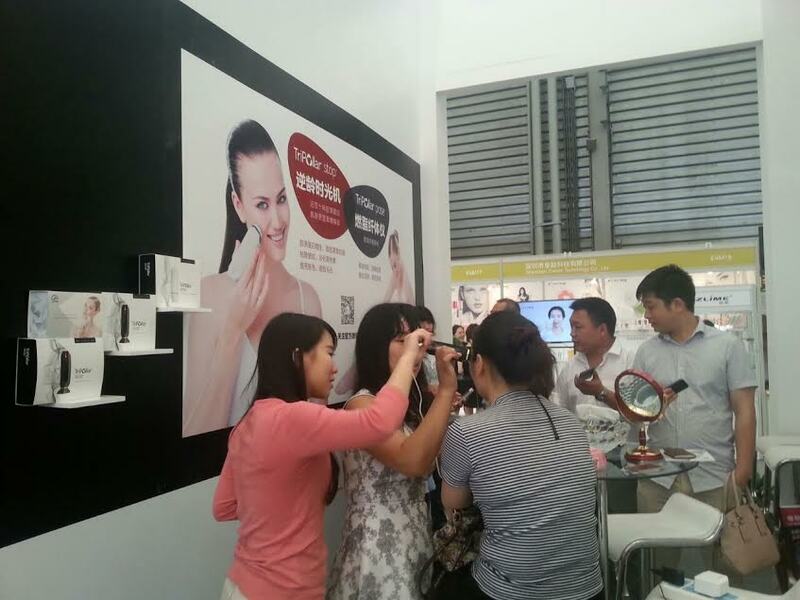 To learn more abour the Sapir product lines, come and visit Sapir at their stand K11 in pavilion 4 during Ipack-ima 2015 from 19th to 23rd May!